Cervical Screening Tests can be performed by a variety of healthcare providers - you don’t need to visit a gynaecologist or specialist to get it done. GPs and nurses can perform the test, so you can go to your regular doctor or a medical centre. Family Planning NSW doctors and nurses are highly skilled and specialists in sexual health – and they have been through training with the Gender Centre. 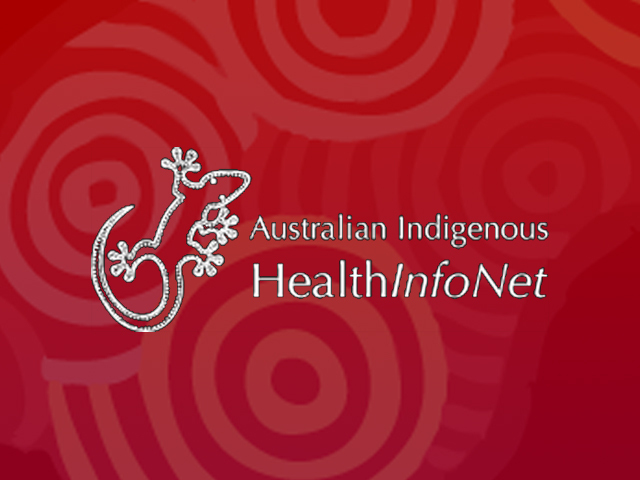 You can search for Aboriginal and Torres Strait Islander medical centres and health services here. You can search for services that provide cervical screening tests (including by languages spoken and whether you’d like to see a Women’s Health Nurse or GP) via the Cancer Institute NSW here.